A Woman is always a loser, the laws are stacked against her. A 29-year-old woman, Fatima has requested a Dutse Sharia court to dissolve her five-year-old marriage over her husband’s alleged inability to satisfy her sexually. She explained that for the duration of their marriage, she never experienced even miscarriage, not to talk of having a baby. She said they always fight because her husband refused to seek medication for his problem, and she needs a child. The woman then requested the court to dissolve their marriage for her to remarry and have an issue. 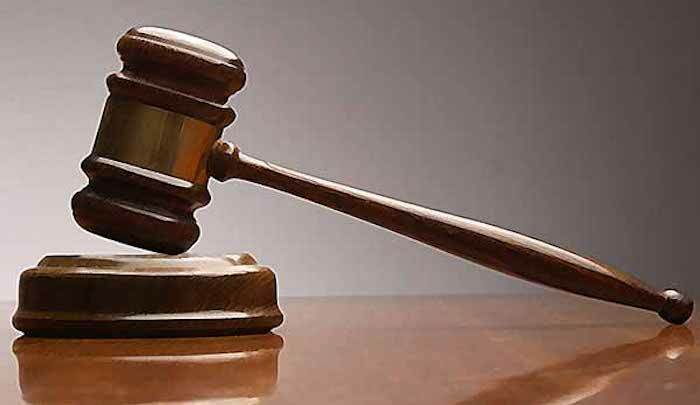 Responding to the allegation before the Sharia court, the husband, Malam Sa’idu Maiinji stated that his wife made up the claim just to malign him for her selfish interest. He said he was examined at Sakwaya Hospital and was certified normal, and can have a child…. He demanded the court to order her to pay him the N200,000 he spent to married her as well as the N20,000 he paid her as her dowry. In a ruling, the Sharia court judge, Ibrahim Yusuf Harbo ordered Malama Fatima to pay her husband the sum of 20,000 she received as dowry. Speaking to DAILY POST afterwards, Malam Sa’idu said he is not satisfied with the judgment, stressing that he was going to make an appeal over the case. The Islamic law provided that when a woman requests divorce from her husband, such woman must give back to her husband the dowry that was paid to her upon marriage.